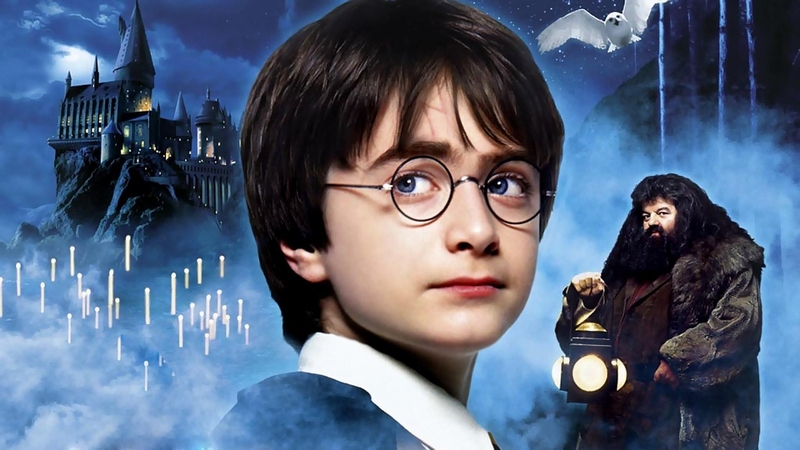 After the release of the first book Harry Potter and the Philosopher's Stone, it has passed many years, but the whole world is still enthusiastically reading books about the young wizard and watching films. What caused such success? It is really easy to believe in this world of magic and Hogwarts School. We offer you to travel to the world of magic with these funny Harry Potter quotes. They had a cool “Plan B”. Oh, this family! I can imagine how angry Mr. Dursley is! - But we got lost! - Then maybe in the map? One head is good, but two are the Weasley twins. After a summer without magic, their conversations like this. I believe somebody is scared of butterflies more than of spiders. Come on, they both are hairy. In Hogwarts I would like to study botany. I did not like Crookshanks. We all remember that moment! - Severus, what are you cooking? Ugh, how disgusting! - What can you do. - All the poisons are not tasty. Luna Lovegood was always very strange and pleasant. Rubeus Hagrid, thank you for that pig's tail. - How a scientific forecast differs from divination? - The divination comes true sometimes. Call me the "The Chosen One". Funny Harry Potter quotes: we can believe in miracles. Server responsed at: 04/18/2019 10:51 a.m.